As the Austrians alleged, the European Commission is mulling a system of road tolls in the EU, but the prime mover is Energy, not Transport. Also, legal trouble for the upcoming Denmark-Germany Fehmarn Tunnel. A new motorway link boosts route between Rotterdam and Germany. A major road reopened to traffic in Brussels’ new pedestrian zone. New truck check-in lanes at Eurotunnel France. On 4 November, Austrian motoring club OAMTC denounced what it called a ‘secret’ EU report on road tolls. The Commission apparently wants to replace existing methods of road charging – in Austria’s case its beloved windscreen vignette sticker – with a pan-European system of pay-as-you-go tolls. Two days later, AA President Edmund King said there had been ‘Much talk about road pricing [being] on the European Commission’s agenda’ at an FIA meeting in Brussels which both the OAMTC and AA attended. Now a Commission Transport spokesman has exclusively revealed how such a system might work. The new road tolls would actually be part of the EU’s Energy Union plan – rather the transport per se – and would tie car drivers into the EU principles of ‘User Pays’ and ‘Polluter Pays’. The revenue would go towards road maintenance. It would work on the basis of an expanded Eurovignette Directive, a common system of electronic vignettes which currently applies only to trucks and five north European countries. So-called ‘interoperability’, i.e. each country using the same or interchangeable system for seamless payment, would be used to rule out discrimination against foreign drivers. In a statement, Jakub Adamowicz told @DriveEurope, ‘Matters related to road toll systems raise the question of a possible revision of the Eurovignette Directive. Such possibility would require further discussion but the objective would be to apply the principle of “user-pays” to support infrastructure maintenance. 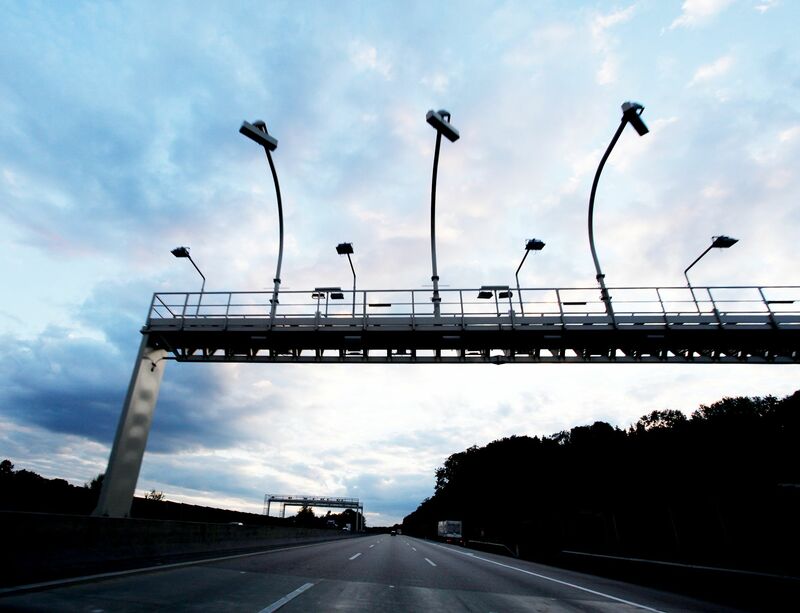 In addition, the interoperability between tolling systems (EETS) could be further pursued and new provisions on passenger cars could be proposed to prevent discrimination of foreign users. The Energy Union is a plan for ‘secure, affordable and climate-friendly energy’, run by Commission Vice President Maros Sefcovic (the boss of Transport Commissioner Violeta Bulc). It was the subject of a major update briefing in Brussels today though there was no specific mention of road tolls. However, ‘Decarbonisation of Road Transport’ is one of the plan’s major aims, presumably hence the use of the phrase ‘more optimal use of the fleet’ in the EU statement. Meanwhile, in an interview in January 2015, when Violeta Bulc first raised the idea of pan-European road tolls, she said the Commission would publish its proposals in eighteen months. Next year has been earmarked ‘the year of delivery‘ for the Energy Union too. 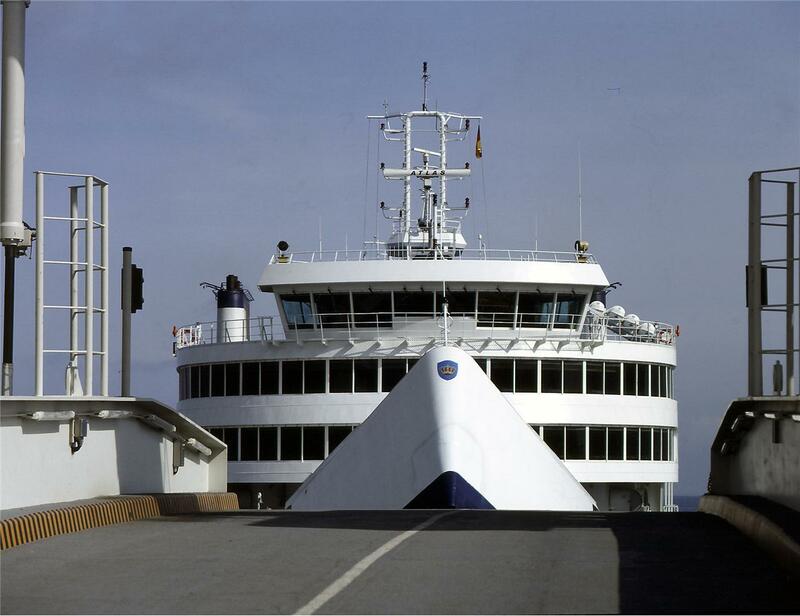 Denmark-Germany ferry operator Scandlines will take the European Commission to the European Court of Justice saying its approval of the financing model for the upcoming Fehmarn Link amounts to unfair state aid. Due to open sometime early next decade, the tunnel underneath the Fehmarn Strait – on the direct route between Hamburg and Copenhagen – will be in direct competition with the Scandlines’ Puttgarden-Rodby route. The link was awarded €589 million funding in June under the Commission’s CEF ‘Connecting Europe Facility’. A Commission transport spokesman declined to comment on the case. roundup: NETHERLANDS. An agreement has been signed to extend the A15 by 12km to join the A12 between Arnhem and Nijmegen in the eastern Netherlands. It opens up the east-west route between Rotterdam and Germany. The €840 million project also includes widening the existing final stretch of the A15, and the A12 between Arnhem and where it joins the German A3 near Emmerich. The first traffic should take to the new road 2021-23. BELGIUM. Brouckereplein, at the northern end of the main Anspachlaan thoroughfare inside the Pentagon ring in central Brussels, a centrepiece of the new pedestrian zone, will be opened back up to traffic reports Flanders Today. It is the first major revision of scheme since it was introduced in June. From next month, cars will be able to turn right into Brouckereplein (aka Place de Brouckere) from Wolvengracht/Fosse aux Loups, and along to Adolphe Maxlaan (Boulevard Adolphe Max) and the R20 Pentagon. It is designed primarily to allow direct access to Hotel Metropole. CHANNEL. Eurotunnel has opened two new check-in lanes for trucks at the terminal in France to take the total now to six. The work is part of its Terminal 2015 plan to boost freight capacity.